Author’s Note: Updated to include the trailer from the Direct presentation. 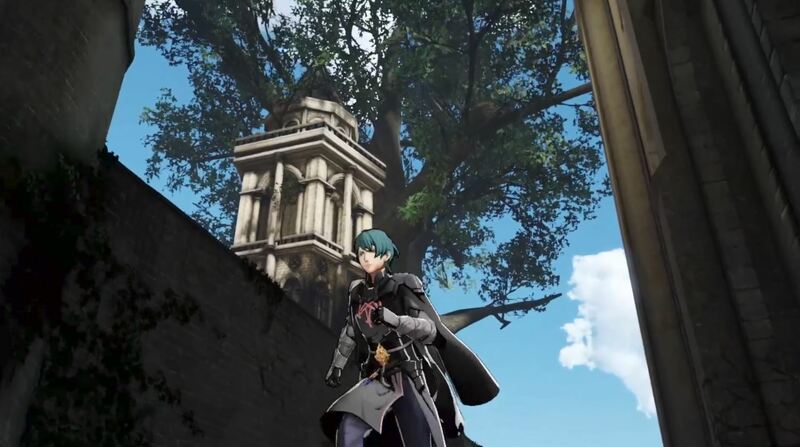 During the Nintendo Direct at E3 2018, a new Fire Emblem game was announced for the Nintendo Switch titled Fire Emblem: Three Houses. 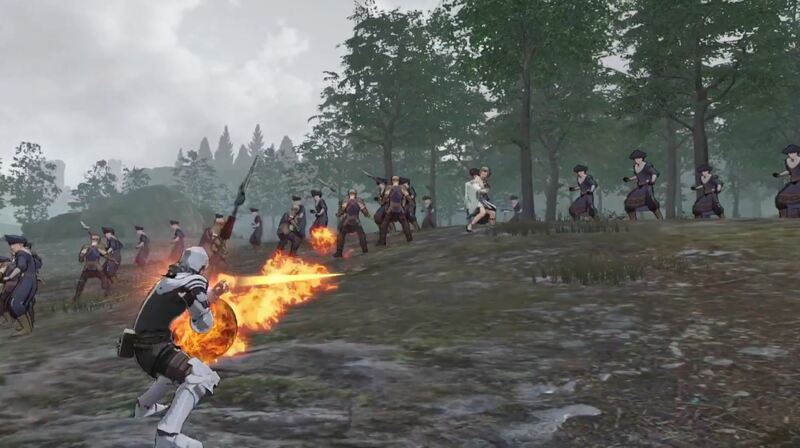 A plethora of changes were showcased in the trailer. 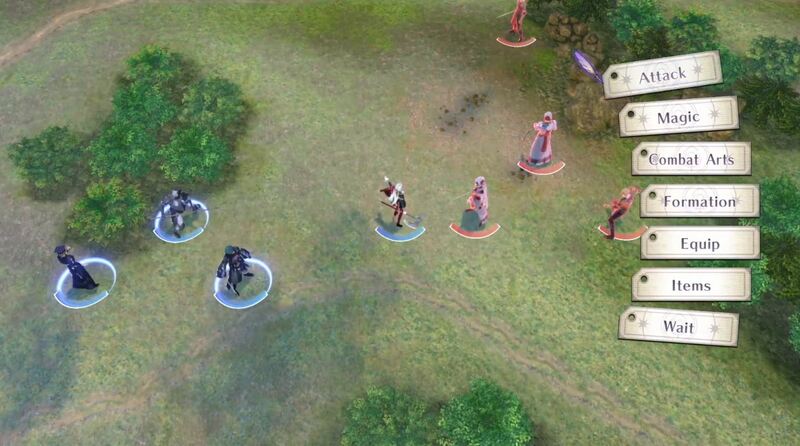 This includes (and is not limited to) full-sized character models and having units of soldiers surround a single character. 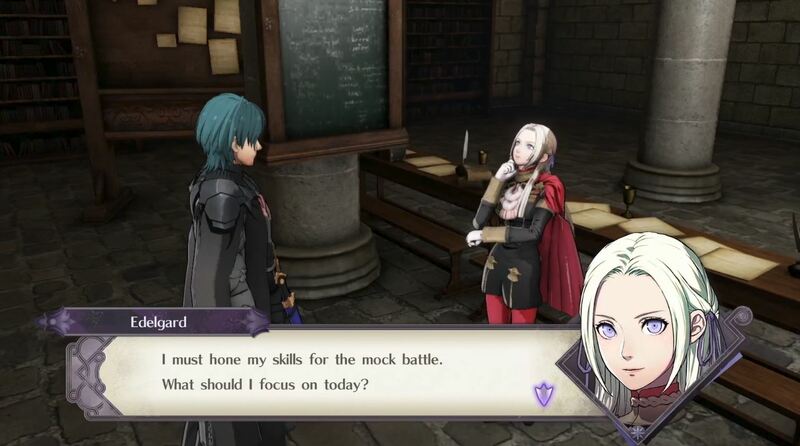 It appears you take on the role of a teacher this time around as well. You can check out some screenshots of the game below. 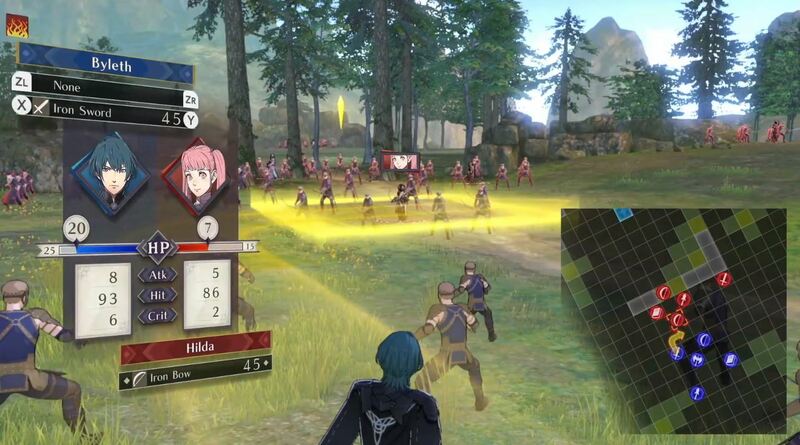 Fire Emblem: Three Houses is set for release in Spring 2019 for the Nintendo Switch.